Yvette Maddox works on the Financial Planning Team alongside President and CEO Greg Powell, CIMA and Jay McGowan, CFP®, CPA, PFS. She coordinates financial planning activities and gathers information to ensure a standard of excellence is provided for our clients. Yvette has a wealth of knowledge and experience in the accounting field and knows the true value of having a financial blueprint. Yvette’s role as Financial Planning Coordinator is a second career for her. By successfully planning her own goals and career, Yvette took her accounting knowledge to achieve her early retirement goals. Having enjoyed two years of retirement with family and friends, Yvette wanted to return to a position that allowed her to make a difference in people’s lives. It doesn’t take people long to realize Yvette’s insights and passion are invaluable as she shares her wisdom and insight on assisting them in achieving their financial goals. 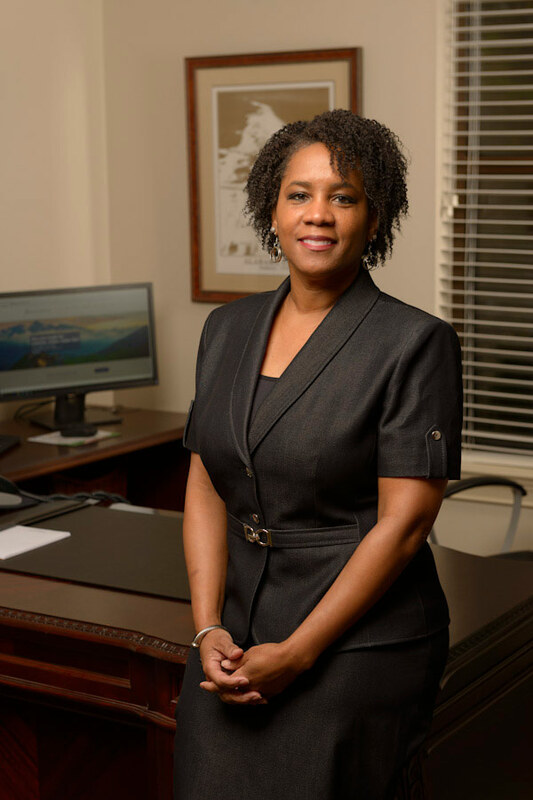 Yvette received her undergraduate degree in Business Administration from The University of West Alabama. Outside of the office, Yvette enjoys event planning, traveling, SEC and Saints football. She and her husband, Michael, reside in Hoover with their two kids, Cori and Brandon.